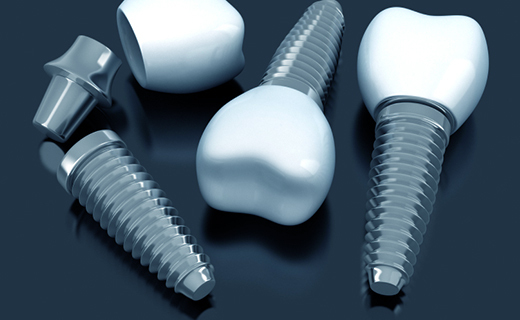 Candidates for Dental Implants – Most individuals with lost or missing teeth are candidates for dental implants. You should be in good health and/or have any diseases or conditions under tight control. Tobacco users and those suffering from alcoholism may also require additional support before becoming eligible for dental implants. Your dentist in Baltimore may work closely with your primary care physician to help you determine and achieve candidacy.